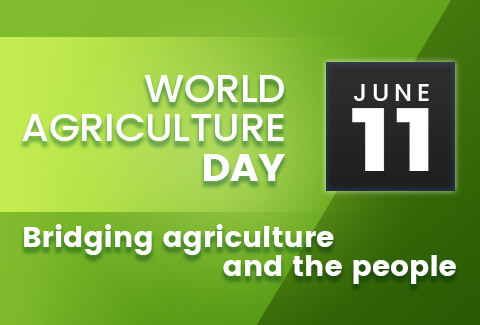 This historic event was designed to celebrate humankind’s most important activity: AGRICULTURE. Agriculture is crucial to each of the seven billion humans on the planet—it allows us to fill our plates every day. Agriculture is everybody’s business, not just agricultural farmers earning a living, but also for consumers. At Sterling Bank, we support research, we buy local, we acknowledge our farmer, we value agriculture.